Today's recipe is Curd Rice. 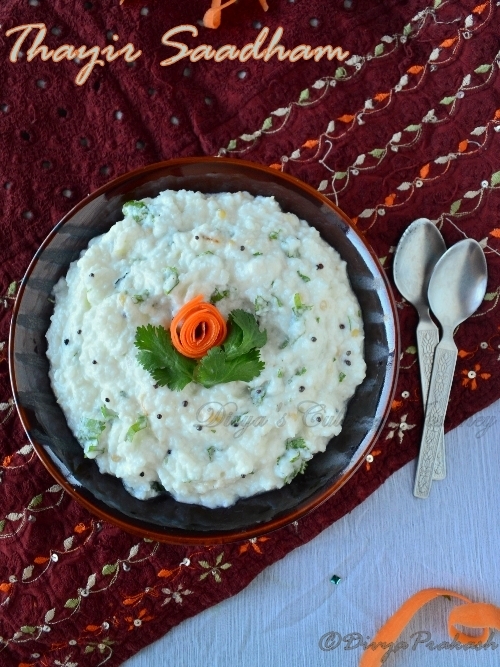 Typical South Indian meal is never complete without curd rice. I often make this Curd rice. Thaara loves it so much. Whenever you ask her, what she wants to eat , her first choice will be "thayir mamma- chicken" , second choice will be "Thayir mamma- mutton" and third choice will be "thayir mamma- fish". So when I run out of options, I pack curd rice for her lunch and of course, she will finish it fully. Other days, the excuse will be she didn't have enough time. Pressure cook the rice with 1 1/2 cup of water. Once the pressure is released, mash the rice and let it cool. Then mix yogurt, milk and salt to this rice. In a pan, heat oil add mustard seeds, when they crack add the chillies, curry leaves, grated ginger, a pinch of asafoetida and fry for a minute or two. Add this tempering to the curd rice, mix well and serve. Classic combination for the curd rice is pickle. It serves 2 - 3 persons. The ratio I use to cook rice for this is 1:3. For a cup of rice, 3 cup of water. If needed, adjust the yogurt and milk to your taste. WOW so refreshing dish. One of my favorite lunch menu during summer season. such a comforting food. Love the presentation. My all time fav.. lovely presentation..
love the presentation.can have it any time . lovely presentation and i say it's comfort food. This with some lemon pickle, can have it anytime..
yes my kids too love curd rice, that too lil' ones'most fav:) Comfort and delicious meal...love the cute rose made using carrot peel! Thaiyr saadham is my favorite Divya, Looks beautiful. My all time omfort food.love to have it with mango pickle. 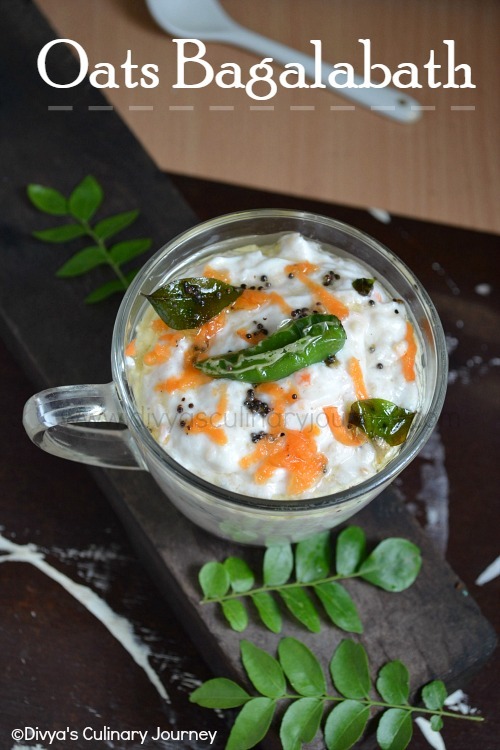 I just love curd rice, when ever I go for a South indian function I am on a look out for this! Who will say no to this comforting food, such a cute presentation..
Btw regarding ur q'n about the cheese, i used gruyere cheese Divya. 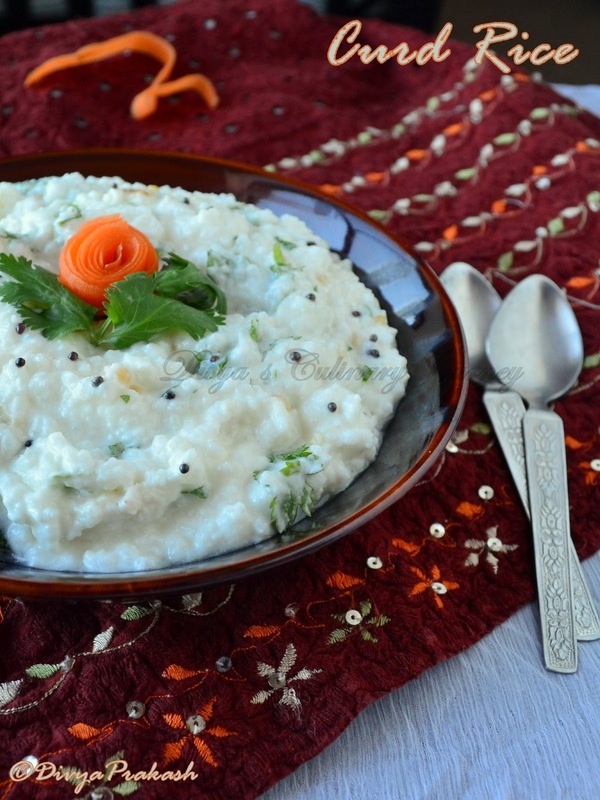 Simple and delicious curd rice. My favourite recipe with excellent snaps..
Lil one too loves curd rice for lunch,or any meal for that matter.Pic looks yum..
Curd rice is any-time comfort food.. I always end up with a curd rice at the end of any feast.. Cute carrot rose :). And give a spoon for the rice, please....Yum!